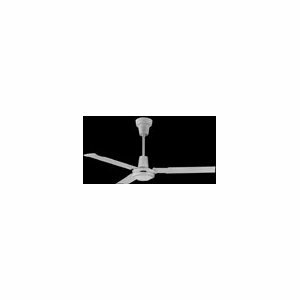 Marley Metal Engineered products has a very small ceiling fan line that is nevertheless very effective. 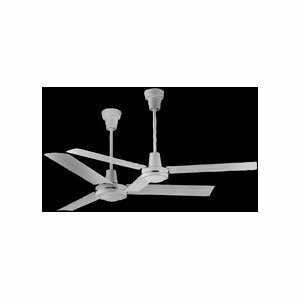 The majority of the models they offer were originally designed by FASCO, a high quality manufacturer of ceiling fans in the 1980s. FASCO's ceiling fan division was purchased by Patton, and ultimately by Marley. Marley ceiling fans are sometimes also branded Qmark. Marley offers two very high quality models made in America with FASCO motors. These models are the Gillespie, a transitional design for modern and traditional homes, and The Porch Fan, a similar design with ABS blades and treated finishes for damp environments. 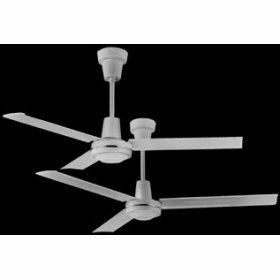 See "American Made Ceiling Fans". Marley also offers several more basic imported models, including the Gulf Stream, the Snugger, and the modern, remote controlled Orbit. The Open Aire is also a damp-rated fan. All Marley fans either include light kits or are light kit adaptable. 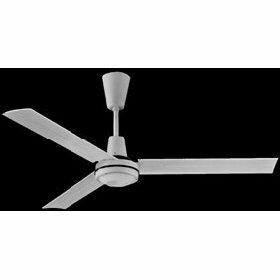 Marley's American made fans are a bargain not offered by any other companies, and their other models are also a quality offering.